Ever wanted to know more about skincare? I do and I think more and more people want to know what they’re putting on their face, rather than just believing what they’re told in adverts. 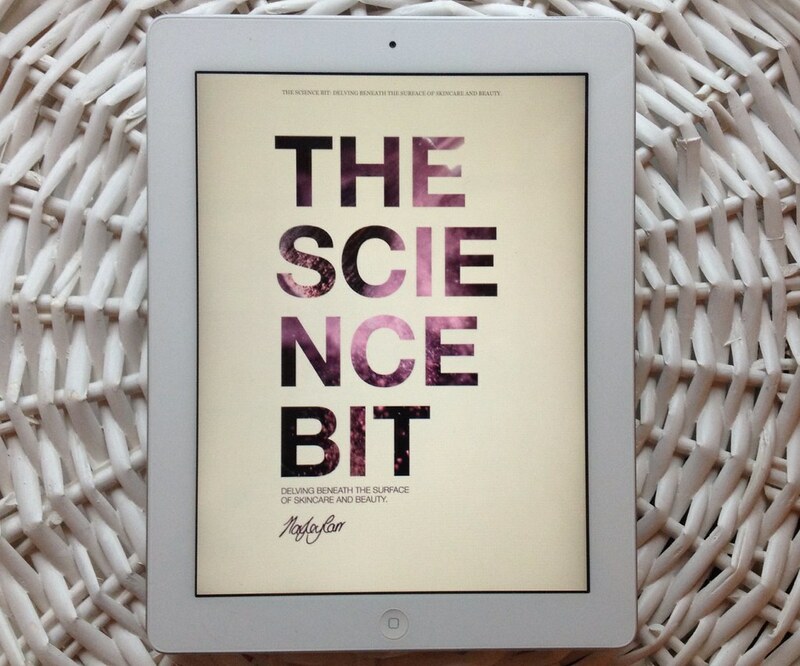 A few weeks ago I found London Beauty Queen‘s blog and decided to give her 61 page eBook The Science Bit: Delving beneath the surface of skincare and beauty, a go. There’s no fluff or waffle; it’s to the point and contains practical advice such as; dealing with adult acne, the truth about ‘anti ageing’ products, why face wipes are ‘the worst invention ever’, and more. If you don’t know a lot about skincare (like me) then this is perfect for you. If you already know a bit about skincare then there probably isn’t much you could learn. For the sake of the review I’m going to be very picky and say it would have been nice to see a summary at the end of each chapter. Although the chapters are short, having a short summary containing the key points such as ‘What ingredients to look for in a moisturiser’ ‘What ingredients to avoid in a moisturiser’ would have helped me take it in and remember it a little easier. I intend on making sure this is downloaded on a device when I go searching for new products so I can double check what I should be looking for and what to avoid, so having it summed up would just make it easier. At £2.05 (price correct as of posting) it isn’t going to break the bank and will be a handy resource for you when it comes to understanding what’s what, keeping your skin looking lovely and healthy and what you need to look for when you buy your next skincare product. Know of any other great beauty books? Let me know in the comments.